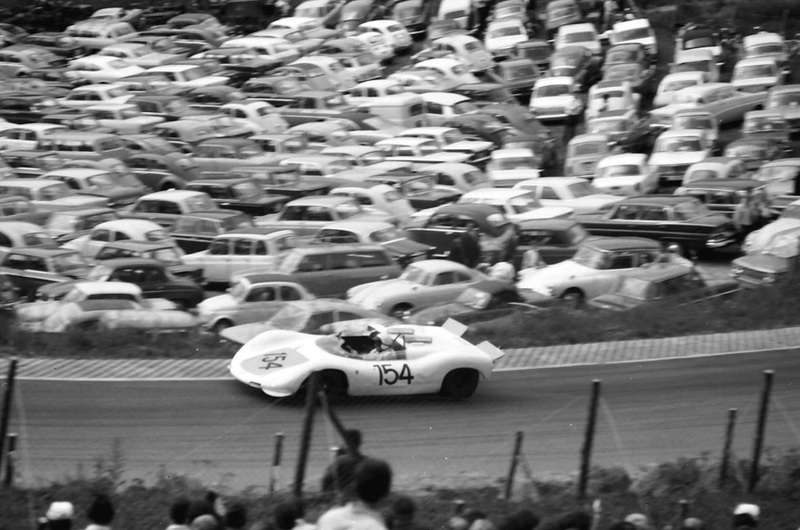 Gerhard Mitter had won the 1966 European Hill Climb Championship (EHCC) driving the 906-010 Targa and the 910 Targa. 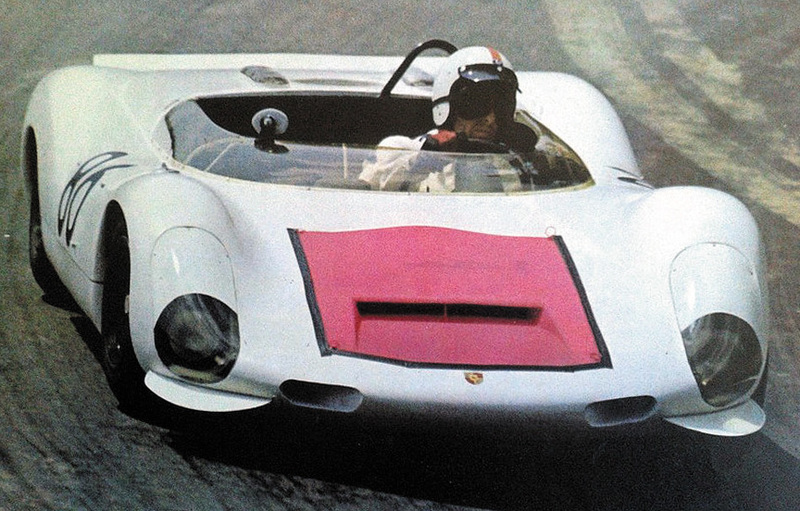 For the 1967 season he got a new weapon, the 910/8 Bergspyder. 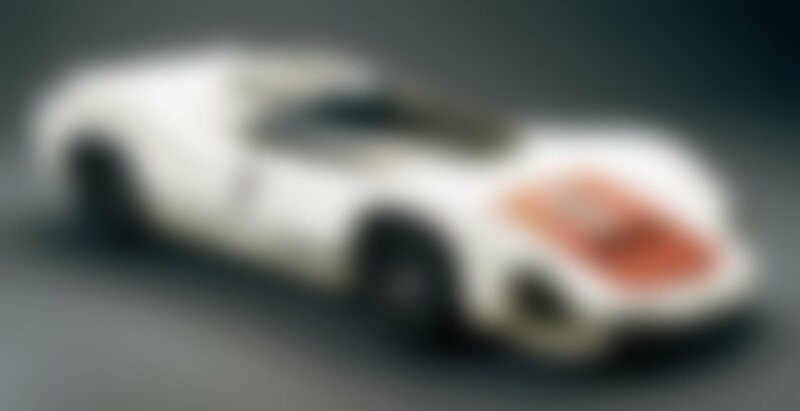 The car was called as a Bergspyder and not just as a Spyder as it was specifically made for hill climb events. The hill climb cars had very small fuel tanks and fragile 8-cylinder engines could be used because of the short distances they had to withstand. On June 18, the Mont Ventoux hill climb in France was won by Stommelen. On July 10, at Trento Bondone in Italy, Mitter was victorious again. Just a week later, on July 16 at Cesana Sestrieres in Italy, Stommelen won again. Another Porsche 1-2 victory came on July 30 at the Freiburg-Schauinsland hill climb in Germany. 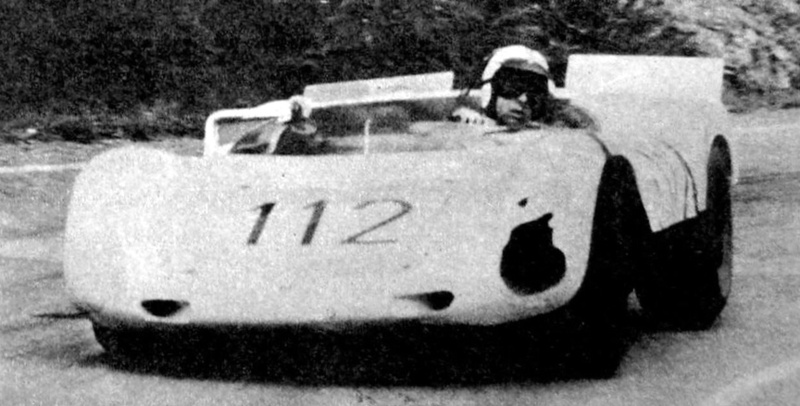 For 7th event in the 1967 EHCC calendar at Ollon-Villars on August 27, a new 910 Bergspyder was introduced, it was made as light as possible, even the bodywork was removed where possible (on the sides under and the rear face), the front lid vent/front oil cooler was eliminated and left side air scoop/oil cooler was introduced. The frame of Mitter's car was made of titanium tubes and the car weighed just 450 kg/990 lb. 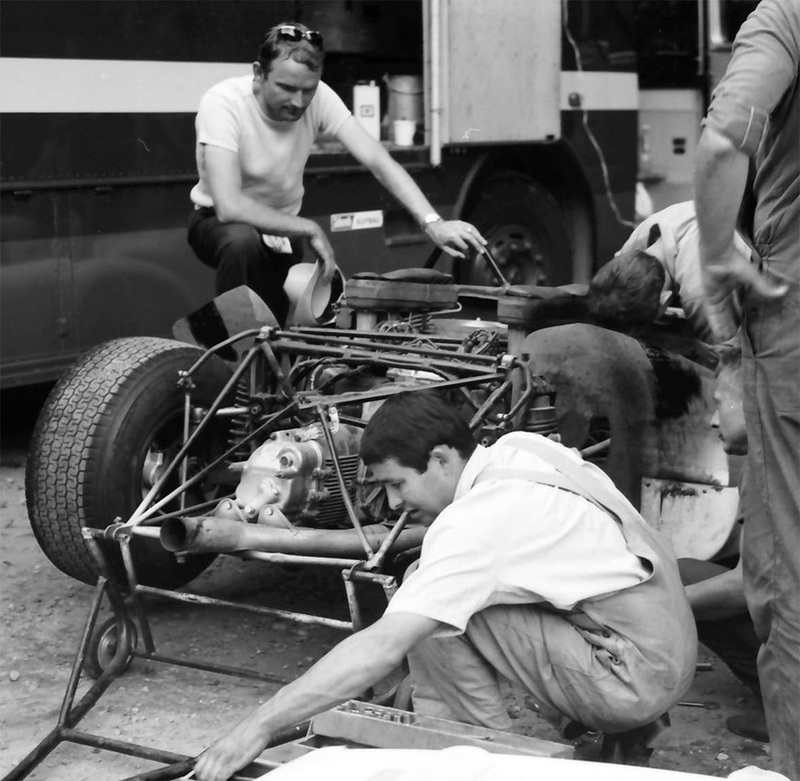 Stommelen's car was around 20 kg heavier. 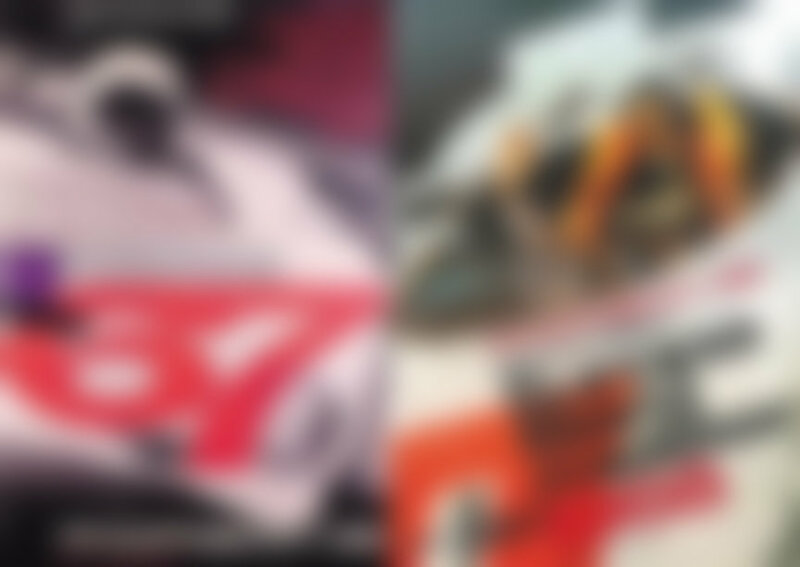 With their 8-cylinder engines these cars were extremely agile and fast. 1967 August 27, Ollon-Villars, Switzerland: Gerhard Mitter, here at the age of 31 (dies after racing accident at the age of 33) and team mate Rolf Stommelen, here 24 (dies after racing accident at the age of 39). Note: the new lightweight versions of the 910 Bergspyders had new front lids and vent scoops on the left side. At the September 3 Gaisberg hill climb in Austria, Mitter had a car with the side air scoop on the right side (Stommelen still had a car with left side scoop). At this event Stommelen was victorious, Mitter second. This was the last event of the 1967 EHCC season. 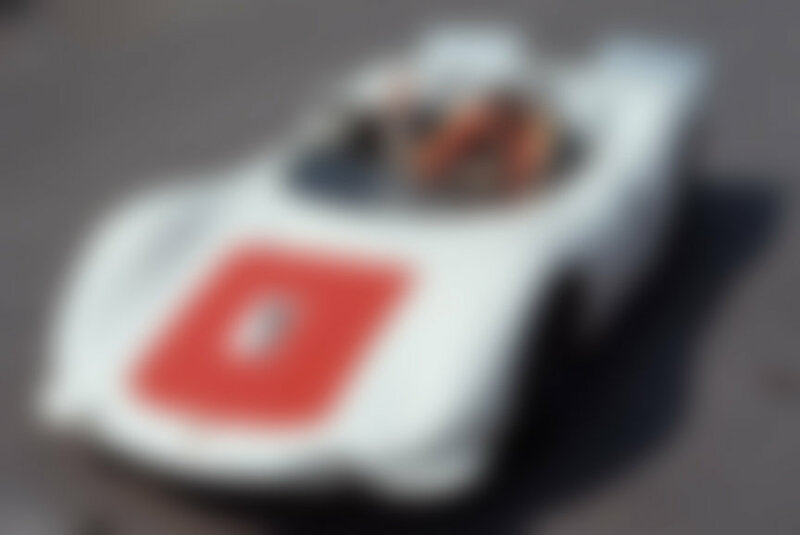 All the 1967 EHCC races were won by 910 Bergspyders, either by Mitter or Stommelen. They finished the championship with the same amount of points. Both had won 4 events, both had scored second 3 times. And Mitter had one third place finish, while Stommelen did not participate in one event. Gerhard Mitter became the 1967 EHCC champion, his second year in a row. For the 1968 season, the 910 Bergspyders got more modifications. The lightweight spyders now had their air scoops on the right side and a new rear spoiler was introduced. Instead of one wide rear spoiler now the cars had two active spoilers. At the hill climb events the rules allowed a lot of experimenting, so active rear spoilers could be used. In addition to Mitter and Stommelen, Porsche had hired Ludovico Scarfiotti to pilot the third factory entered 1968 910 lightweight spyder. Since 1958 Porsche had taken the European Hill Climb Championship victory every year except in 1962 and 1965 when the championship was won by Ludovico Scarfiotti for Ferrari. At the first 1968 event in Montseny, Scrafiotti scored second between Mitter and Stommelen. The next event was at Rossfeld in Germany and a day before the competition, on a training (June 8, 1968), Scarfiotti flew off the track and into the trees. He was thrown off the car and was airborn for a long time before hitting the ground. His life couldn't be saved. Ludovico Scarfiotti, at the age of 34, became the first Porsche factory driver to die at duty. Stommelen did not participate in the next days competition, Mitter won. At the 1968 EHCC Mitter won 7 hill climbs out of 8 and became the King Of The Hill, third year in a row. Stepping on his heels was Dieter Quester with BMW Monti. Rolf Stommelen had skipped two hill climbs and didn't win any in '68. During the two last events Stommelen used the new Porsche 909 Bergspyder that was even lighter than the 910 Lightweight Bergspyder.